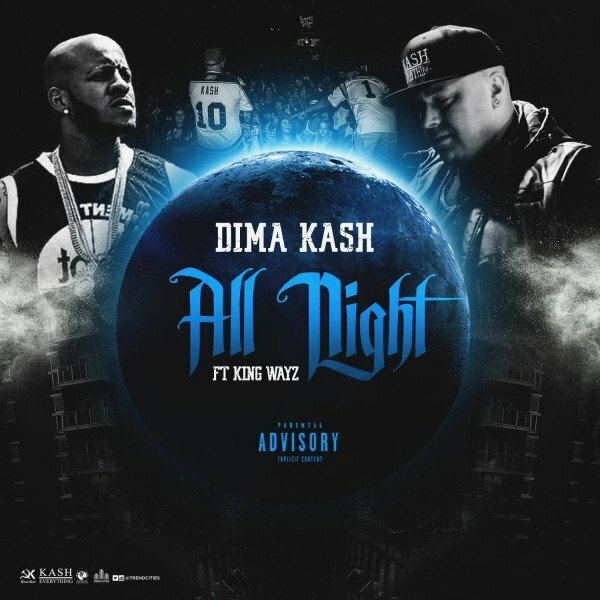 Featuring King Wayz, Russian-born, Minnesota-based artist Dima Kash delivers his dope new listen “All Night” that’s also accompanied by a set of crispy visuals. Dima’s looking to leave his mark in the rap world, using the value of hard work and discipline his parents instilled in him and his love for music that he developed in his teens. Starting his own professional studio and creating his label, World Class Entertainment, he released his 2013 debut album, Vibe With Me, followed by the sophomore album, Kash Over Everything. 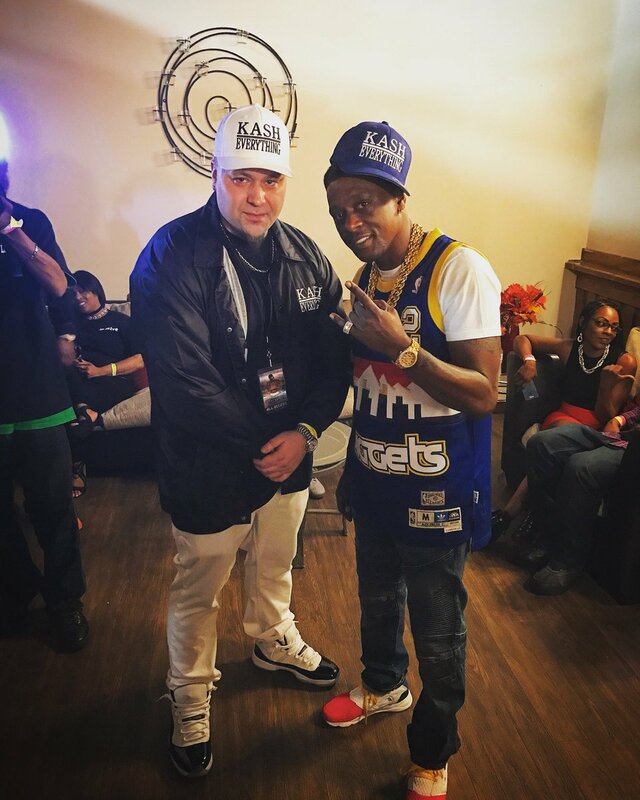 The Twin Cities emcee has even opened up for a slew of big name acts throughout his career, including Wiz Khalifa, Future, Bryson Tiller, Migos, Paul Wall, T.I., Boosie, Bone Thugz N Harmony, 2 Chainz, and Twista just to name a few. With his latest single “All Night,” Dima and King Wayz both flex on the trap-infused track, letting listeners know that there’s no time for sleep when it comes to the grind. Don’t sleep on this one, give “All Night” some play below and stream it on iTunes here.